Some of my recent brush settings. "How do I download this?" You don't download anything, unless you want the texture pencil brush. 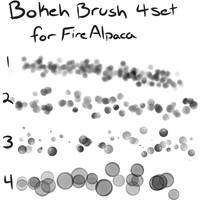 The brush settings themselves are NOT downloadable, you have to copy the settings as you see them here. "I don't know how to copy the brush settings?" Update 2: "Ease of Mixing Colors" is the old term for the "Color Mixing Level" setting. "Complement" is the old term for the "Load Color" setting. FireAlpaca and MedibangPaint Pro update very regularly with bug fixes and new features, so be sure that you are using the latest versions! Sorry to say that I cannot help too often with troubleshooting FireAlpaca/Medibang Paint Pro. If you are having an issue that can't be solved with existing solutions/suggestions, please file a bug report with FireAlpaca and/or Medibang Paint Pro. Thank you, I really needed a proper pencil for sketching. I need help with the pencil brush, i downloaded it and everything and copied the settings but it doesnt look like the one showing in the picture. Are you using the most recent update? The current pen setting menu looks a lot different that what is shown here. These are so awesome! Thank you so much!!! 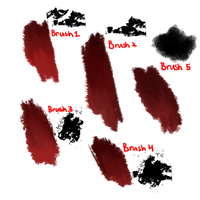 How do I save that pencil bitmap as a png lol. I can't crop it as it's getting blurry when I do that. Yo don't download it, you have to copy the brush settings. The only thing you can download is the texture for the pencil brush, but you still have to copy the settings as you see them here. These were awesome and helped so much thanks! 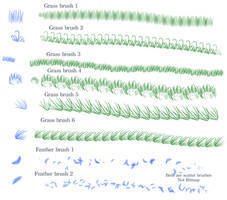 You don't need to download pictures for the other two: you just make new watercolor brushes. 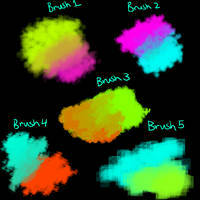 If you're lost on what I mean, you can just read the Brush Menu guide in the description for help on what to do. 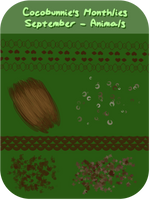 At the time I made this, these brushes were intended for both softwares. "Ease of Mixing Colors" is the old term for the "Color Mixing Level" setting. Ahh I needed this thank you! okay hi! so I've been using your mixbrush settings for like a long time now and im obSeSSeD. but when the new update came out i deleted the old version of firealpaca for 1.9.1. 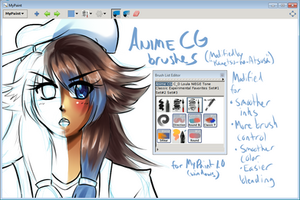 (heres where i start to yell) all of my brushes WENT LIKE BEGONE including the mixing brush. 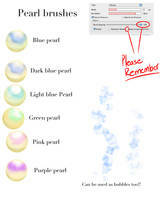 sO As i trY to mAKe neW onE, i realized that the load color option for watercolor has disappeared and was replaced with "complement" but because load color is gone it isnt doing the wow anymore ); do you know an alternative now because of the update? 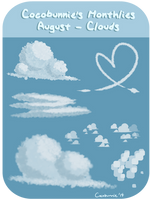 I honestly don't know what to tell you, I'll try to update with new brush info when I can. 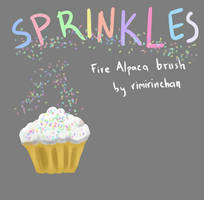 thanks for these brushes. Simply fun to use. 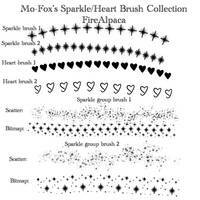 Where can i find the image of the pencil brush? Click on the link to the image in the description. Dude, this is amazing! thanks! I gotta say your mixbrush is still the best brush I've ever encountered! You don't download them- at least, not yet. You copy the settings as you see them here. 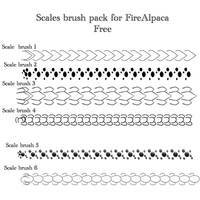 The pencil brush is a bitmap brush, and you have to download the actual image of it. I've tried to download this so many times but it still isn`t working. I`m so confuzzed. Mhm. But when I tried it wasn`t working. 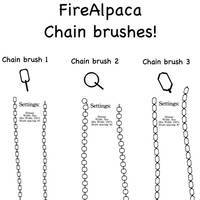 You don't download the brushes. You copy the settings as shown in the images. 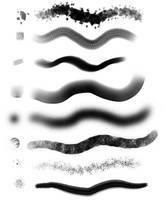 For the pencil brush, the only thing you have to download is the image of the brush (in the description) and once you do, you copy the brush settings as well. Can I have the brush settings please? using the graphite brush, thank you!